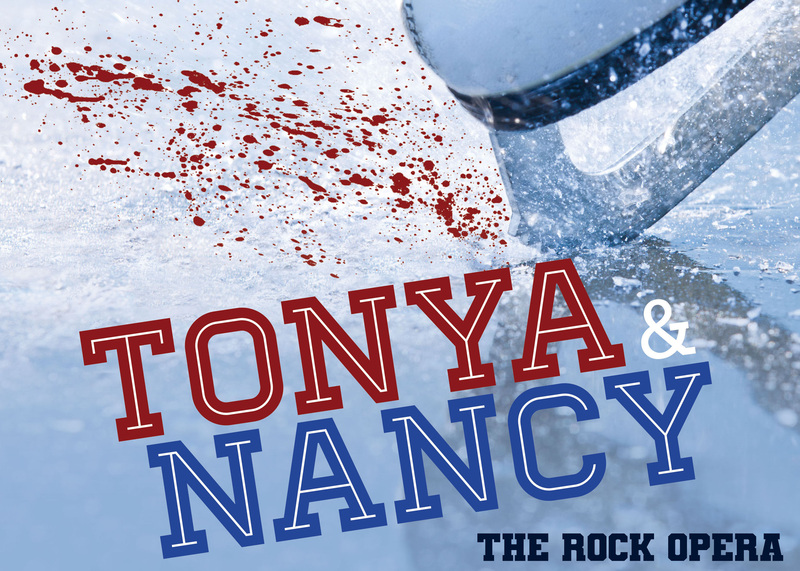 TONYA & NANCY: THE ROCK OPERA is a darkly comedic original musical done with a great deal of heart. This work of fiction, inspired by actual events, utilizes the 1994 Tonya Harding and Nancy Kerrigan media scandal to explore America’s obsession with celebrity scandals and its “go for the gold at all cost” attitude. 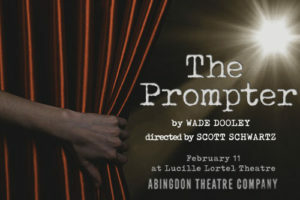 With libretto and concept by Elizabeth Searle and music by Michael Teoli, audiences can expect hilarity, poignant moments, a radical score and non-stop energy in this unique theatrical experience. The Prompter follows veteran actress Irene Young, who, after a forty-year absence, is returning to the Broadway stage. But now, she can’t do it alone; so, the production hires a young actor to be her prompter. But, this isn’t her story, it’s his. Based on real events, The Prompter is a funny, heartfelt, untold, behind-the-scenes look at Broadway through the eyes of a young dreamer. * The Prompter is a tax deductible benefit.